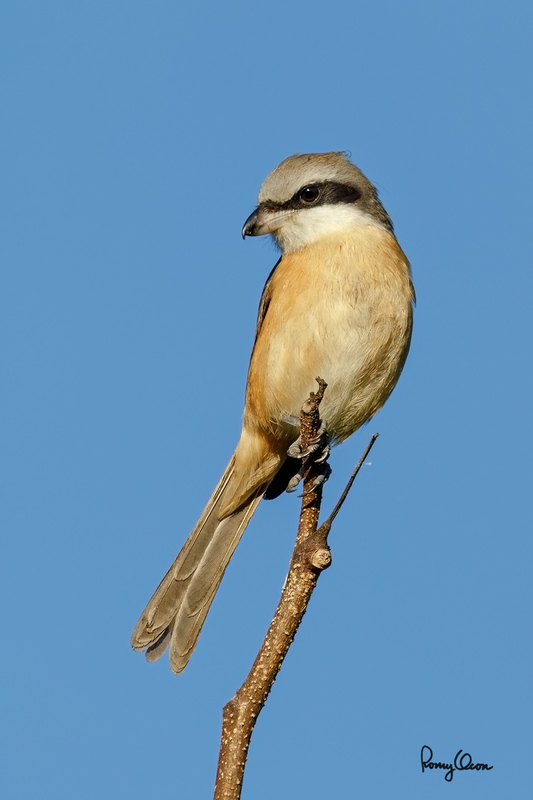 I was filming birds with a 4x TC when this Brown Shrike perched nearby for quite a few minutes. This gave me the opportunity to try the 4x TC on shooting stills, probably my first time to use the combo in this application. The video quality with the stacked doublers is still quite good, considering that the 7D MII down-samples the original sensor capture to 1080p video by a little over 3 stops. This effectively nearly offsets the 4 stops loss due to the stacked 2x TCs. However, at full-res 20 MP stills, viewing the 7D II's tiny pixels at 100% should be another story IQ-wise. Even the super-duper sharp 400 2.8 IS should suffer from the 16x dilution of its optics, which is equivalent to using a 320 MP APS-C sensor on the naked lens, and viewing the image at the pixel level. Here's analyzing one of the sharper frames I got. Shooting details - Bued River, Rosario, La Union, Philippines, December 22, 2016, EOS 7D MII + EF 400 2.8 L IS + EF 2x TC III + EF 2x TC II, 1600 mm, f/14, ISO 200, 1/200 sec, 475B/516 support, manual exposure in available light. Uncropped full frame resized to 800 x 1200. 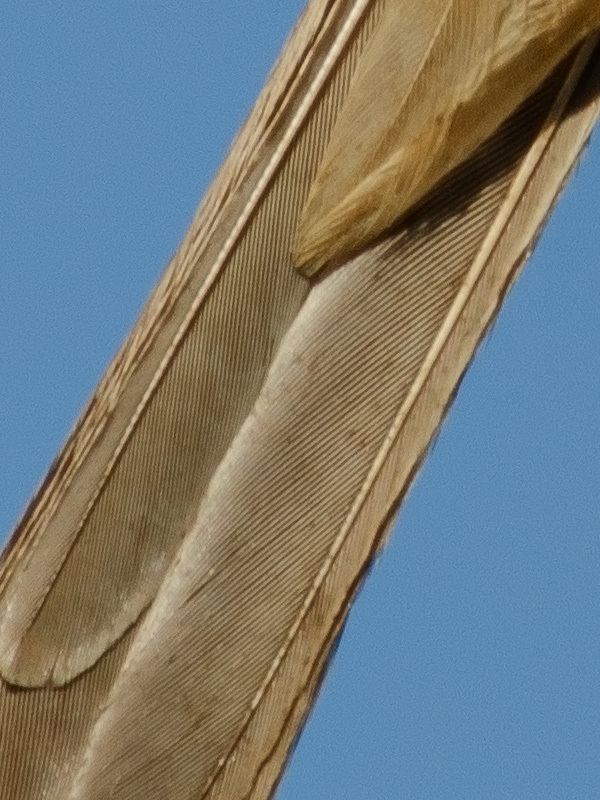 100% crop (actual pixel view at original capture resolution). 50% crop (original capture resized to 50%, then sharpening applied). 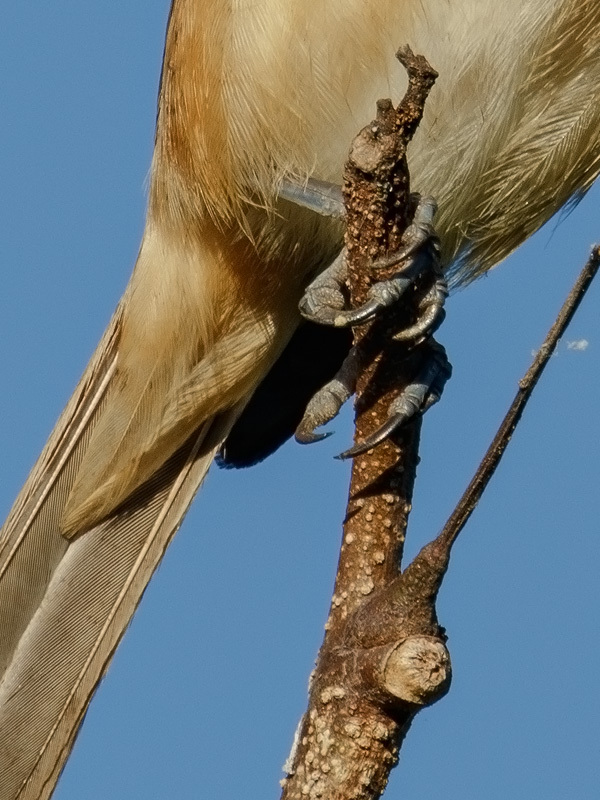 The 50% crop is much sharper than anything I can get with a single 2x TC on the 400 2.8 L IS. This means that the second 2x TC is still significantly adding captured details when focal length limited, at least on a very sharp lens like the 400 2.8 L IS. Of course, with each doubler mounted, shot execution (shake control and focusing) becomes more difficult. Hence, I'd probably use this combo only when the subject is static and it allows me enough time to practice careful long lens technique.